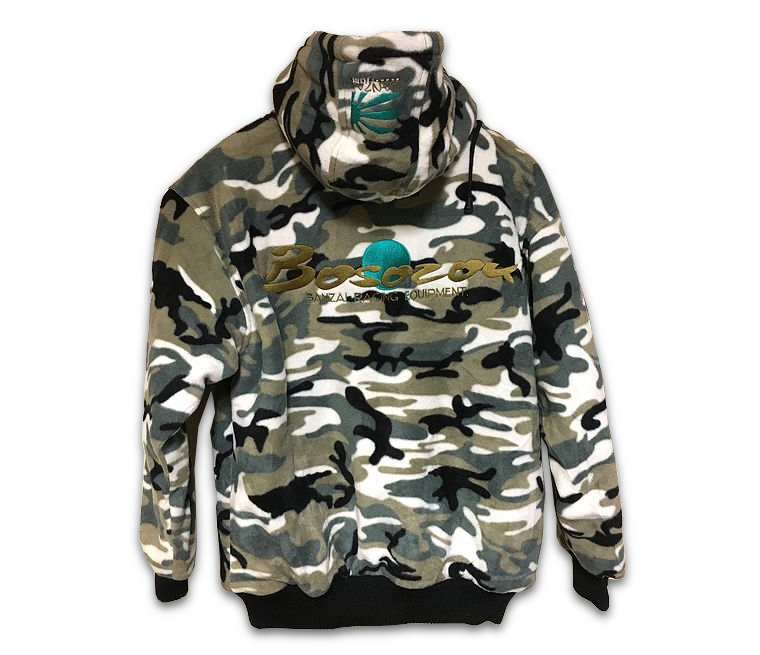 We have a variety of novelty supply you might be interested in. So,take a look at our collection and browse around novelties. Stickers, novel cases for iPhones, funny kind of gadgets and so on. 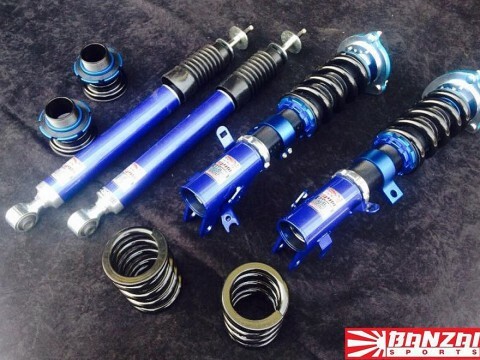 If you are lured to some, please contact us! 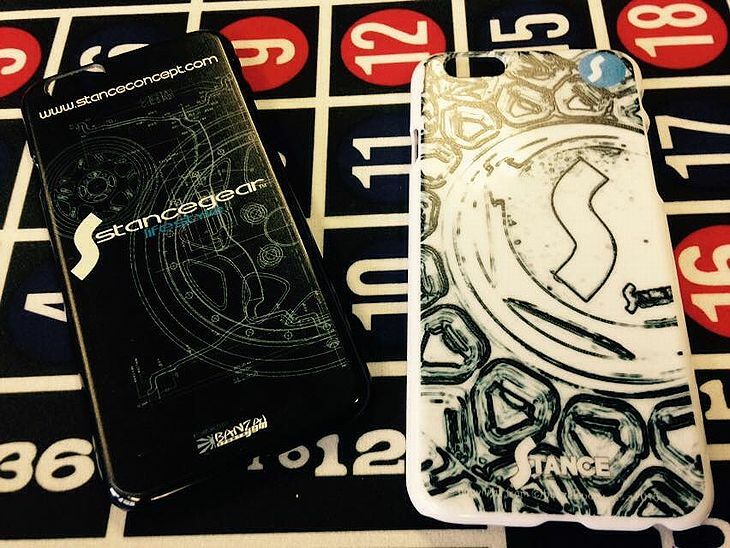 Stanceconcept is offering you two types of pu-made smartphone cases for iPhone6 and iPhone6Plus users. 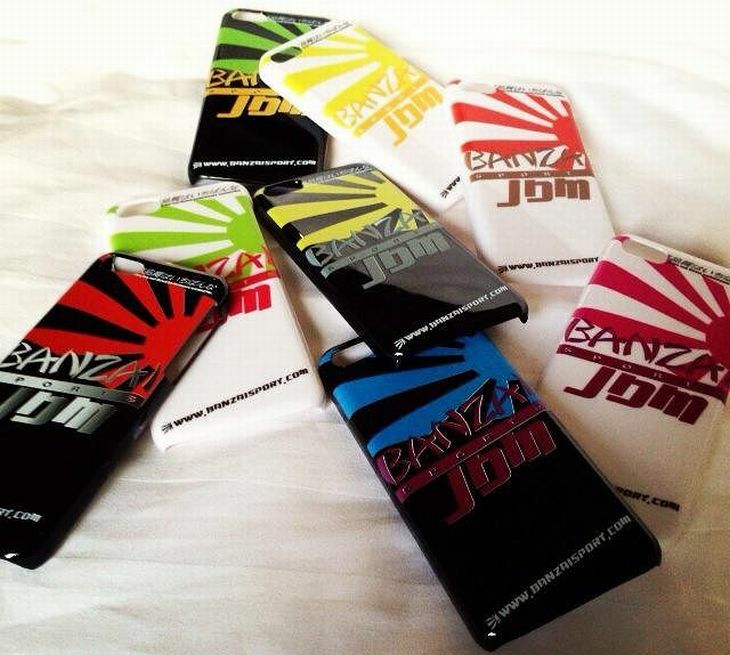 Banzai sports jdm released four variations of pu-made cases for iPhone6 and iPhone6Plus. 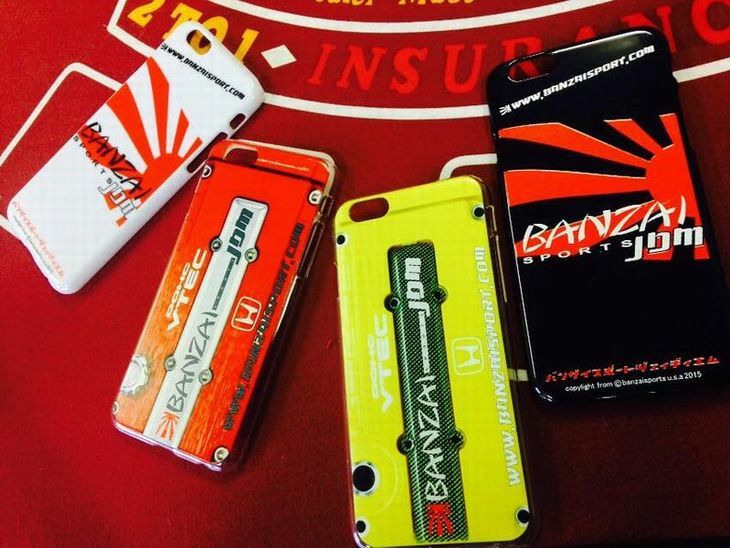 Banzai sports jdm released eight variations of iPhone cases for iPhoneSE and iPhone5S/5C/5. 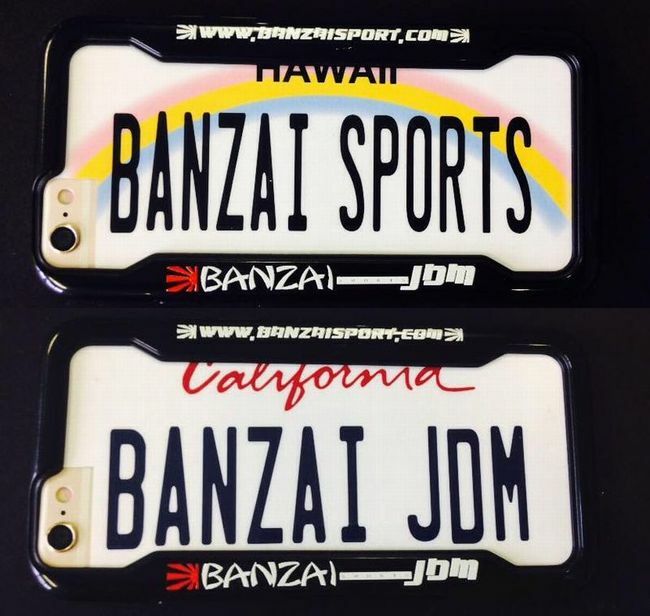 Banzai sports jdm released two types of pp-made bumper cases for iPhone6 and iPhone6Plus. 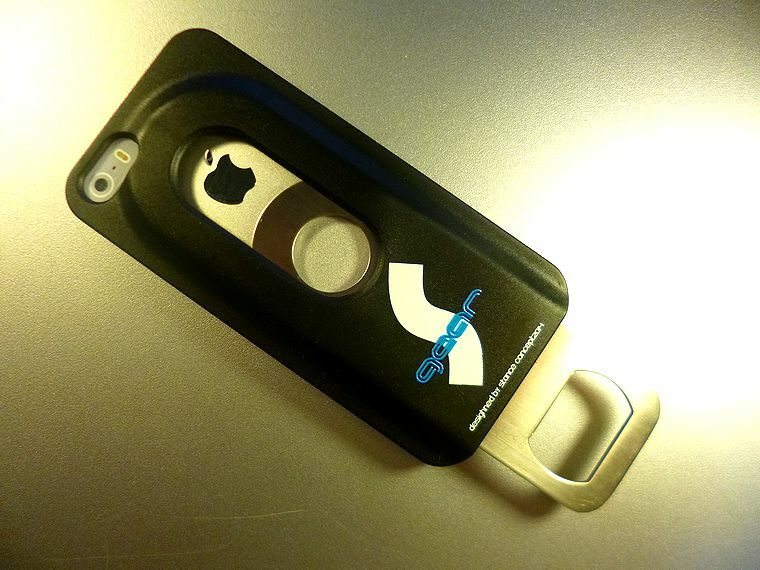 This staunch iPhone case can be used as a bottle opener in case. And you can carry it on carabiners.